Not that anyone’s been paying attention to Major League Baseball yet but the Cleveland Indians have snuck off to an impressive 23-11 start, a better record than the Philadelphia Phillies at one-third the price. Raise your hand if you had the Tribe finishing anywhere near the top of the AL Central. Cleveland is doing it on both sides of the baseball. They’re second in on-base percentage, fourth in batting average, fifth in slugging percentage and seventh in runs scored. 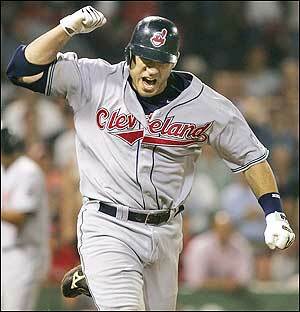 Travis Hafner is off to a torrid start, hitting .337, which ranks fifth in the American League. We’ll see if his health holds up considering he hasn’t played a full season since 2007. Cleveland’s starting pitching also ranks first in quality starts. Justin Masterson leads their rotation with a 2.11 ERA and wins in his last five outings. The 2011 Indians are doing the best they can to make Cleveland fans forget LeBron James is on his way to bringing home repeated championships in Miami. And that quickly, the Lakers’ season is over. Since I no longer have a horse in this playoff race, I’ll secretly admit to rooting for the Mavericks to win it all. I mean, who outside of South Florida can bring themselves to rooting for the Miami Heat with a clean conscience? Dallas’ long-suffering veterans, Dirk Nowitzki and Jason Kidd, have a combined 28 years in the NBA, with three Finals appearances and zero rings between them. They’ve both been on good, but not great teams. This year might finally be the exception. In the final game of their Lakers sweep, Dirk and company made the two-time defending champions look like they didn’t belong on the same floor. The Mavericks were deeper, hungrier and dare I say, better. The seven-foot Nowitzki is being his usual self… or is he? He’s averaging 26 points and eight rebounds while shooting 50% from the floor, which is on par with his career playoff numbers. The only difference this time around is he wants it more. I haven’t heard a single sound bite yet where he doesn’t mention how he still has nightmares about coming up in the 2005-6 Finals. He might just get his shot at a rematch. Willis Reed has become the measuring stick for playing hurt, then returning to the floor in dramatic fashion to inspire his team. Despite a torn thigh muscle, Reed limped out of the locker room in Game Seven in the 1970 Finals to the roar of the Madison Square crowd. The Knicks went on to win that game, and an NBA Championship, with Reed becoming a part of NBA folklore. But Reed’s elbow wasn’t dislocated. Rondo’s was… and gruesomely. 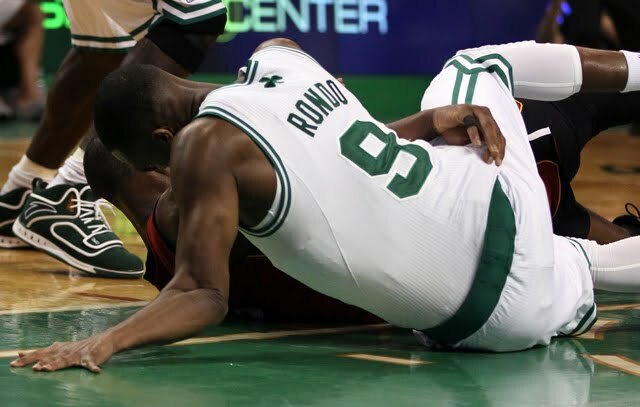 After getting leg-whipped to the ground by Dwyane Wade in Game Three, Rondo braced his fall with his left arm, only to have it snap backwards. If you think that description was jarring, wait until you see the video replay. No arm? No problem. Rondo, whose season, if not career, we ALL thought was over, returned to the game to ensure victory. Everyone who had just seen his arm bend ninety degrees in the opposite direction watched in disbelief. In the end, Miami defeated Boston in five games but Rondo’s toughness will never again be questioned. What kind of dunce would I be if I didn’t give the President and his batch of Navy Seals top billing in this week’s Hail or Rail. I don’t know whether offing Osama Bin Laden and dumping him into the ocean will provide any of us with closure from the attacks of 9/11 but it’s a step in the right direction. I was working that Sunday night when the President made his announcement. 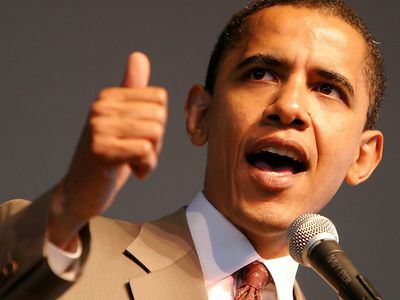 We turned down the music and all listened intently, cheering as he announced the end of a sad chapter in our nation’s history. Proud to be an American? Yes, sir. I am. In the off-season, every team but one, the eventual champion, has issues to address. This summer, some will have more than others. It’s safe to put the Spurs in that category. 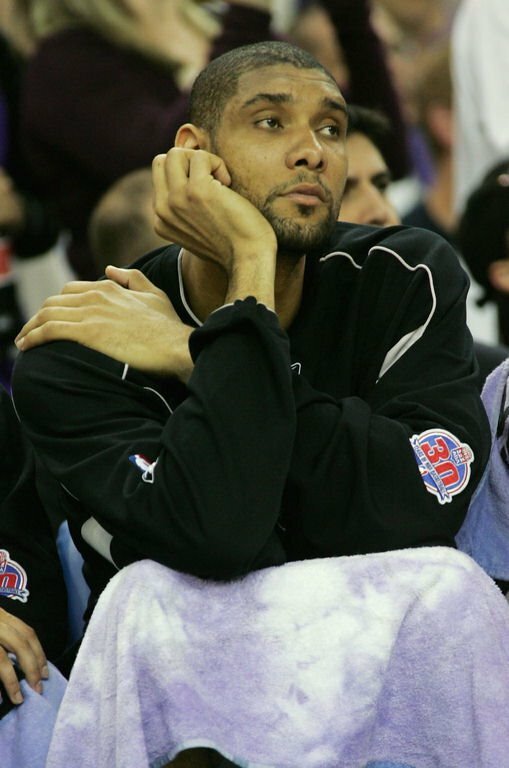 Unfortunately for San Antonio, a player like Tim Duncan only comes along once a generation. After watching him score only 13 points per game in the Memphis series, ten points below his career playoff average, it’s clear his dominant years are behind him. I’m not going to go all Magic Johnson and suggest R.C. Buford “blow up” the Spurs but they do need to find an injection of youth. With younger teams like Memphis, Oklahoma City, Atlanta, Chicago and Miami not going anywhere any time soon, the Spurs will have to match wits, and more importantly legs, because experience just isn’t cutting it anymore. I’m not going to crack on the Lakers too much. Others have already done that for me. For those of us who anointed them Western Conference champions without giving any other team a fair shake, their recent blowout was revealing. Between Pau Gasol’s breakups and Andrew Bynum’s meltdowns, Mark Cuban is finally having the last laugh and probably a juicy Kobe beef steak to boot. 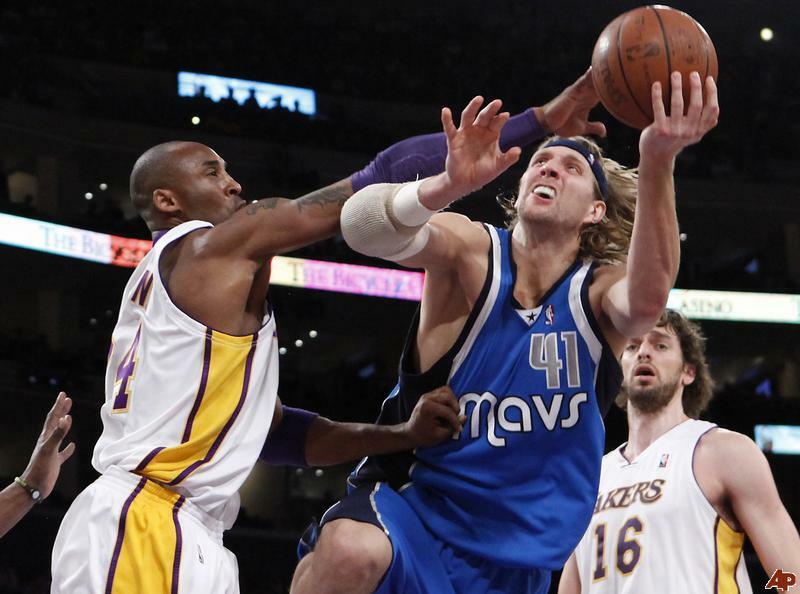 Throughout the entire Dallas series, it looked as if the Lakers felt entitled while the Mavs merely wanted to be… well, titled. Anyone who remembers the Malice at the Palace knew it wouldn’t be long before Ron Artest reminded us he was Ron Artest. He was suspended for Game Three after intentionally fouling back up Dallas point guard JJ Barea. Then in Game Four, teammates Lamar Odom and Andrew Bynum got a little Ar-testy themselves, both getting ejected for flagrant fouls, probably to spare themselves from being part of that beat-down. 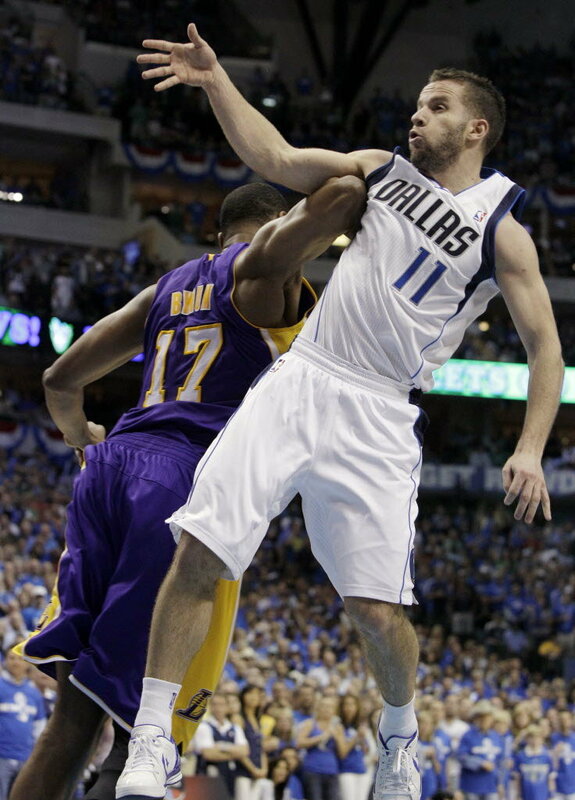 Poor Barea became the Lakers whipping boy but in the end it was the Mavericks that did most of the whipping. While Dallas moves on, the Lakers will have their share of off-season questions to answer, most notably who will be their head coach. 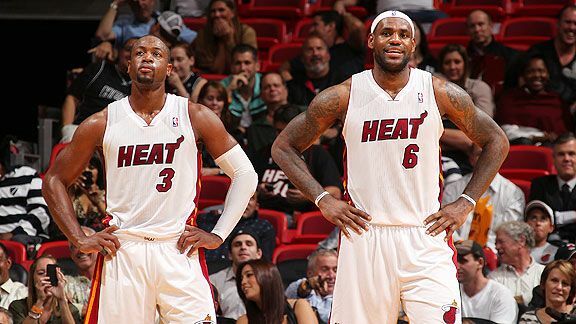 Sure, watching Dwyane Wade and LeBron James dunk over everybody is entertaining (unless you’re a Celtics fan) but how droll will the Association become if these two plus Bosh rattle off five or six consecutive championships like they promised? The NBA is already top-heavy. 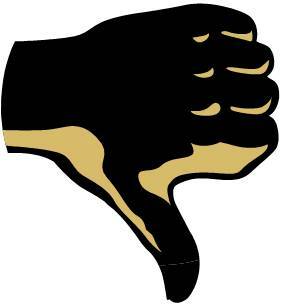 Will fans lose interest if only a few teams in the league concentrate all the star power, leaving other teams with rosters of the less fortunate? If (small if, not big if) Chris Paul and Dwight Howard jump ship to some of the league’s larger markets, i.e., New York, Los Angeles, that will leave the league with ten of its biggest names concentrated in select markets creating two or three super-teams, the rest of the league with average teams and ultimately making the regular season that much more unwatchable and irrelevant. I understand Magic is pissed. He has every right to be. He’s been the face of the franchise for over thirty years and had to sit and watch his former team fail to show up in an elimination game. He’s probably a bigger Laker fan than Jack Nicholson and Dyan Cannon combined. But blow them up? Didn’t this team just win back-to-back championships, as well as 57 games this year to earn themselves the second seed in the West. A bad season only by Lakers’ standards. Memo to Magic, the Lakers can’t win it all every year. I understand that as an analyst, Magic has a job to do but Lakers ownership must wince every time he takes the mic after a Lakers loss, even moreso than my bar clientele when I take to karaoke. This entry was posted in Diamond, Hardwood, Life of Sports Chump and tagged AL Central, Andrew Bynum, Barack Obama, Boston Celtics, Chris Bosh, Chris Paul, Cleveland Indians, Dallas Mavericks, Dirk Nowitzki, Dwight Howard, Dwyane Wade, Jason Kidd, JJ Barea, Justin Masterson, Kobe Bryant, Lamar Odom, Los Angeles Lakers, Madison Square Garden, Magic Johnson, Mark Cuban, Miami Heat, MLB, NBA, NBA Playoffs, New York Knicks, NHL, Pau Gasol, Philadelphia Phillies, Rajon Rondo, RC Buford, Ron Artest, San Antonio Spurs, Tim Duncan, Travis Hafner, Willis Reed by Chris Humpherys. Bookmark the permalink. Right on every point sir, especially the Magic Johnson STFU. Take a look at what my boy J-Dub wrote. Keep in mind, he’s a Lakers fan. I am definitely paying attention to baseball and love what you said about The Tribe. Wish everyone else would hop on board. Funny you mention that, Kristine. I just wrote a post about following the Lightning during their hot playoff run and got called out for being a bandwagoner. Can you believe that? The nerve! It’s nice to know Cleveland fans are a little more forgiving. However, for what it’s worth, I still think Major League is an overrated sports movie. I won’t ask how you took that measurement. The Indians have a good chance of winning the A.L.Central this year. Not only are they playing well the other teams in their division are underachieving. I saw my arm bent like Rondo’s once, but I was in the hospital heavily sedated(thank God). Speaking of the big guy, may he be with our men and women of the armed forces as they protect us from the forces of evil. Amen. There’s still plenty of time for teams in MLB to turn things around so we’ll see if the Tribe can keep it up. And how’d you sprain your arm? Ugly keyboard injury? Fell out of the back of my truck while making a delivery, luckily my arm broke my fall. You’re telling me Dwyane Wade had nothing to do with it. Alright. I guess I can buy that. Have a great weekend, brother. Well, MCeezy actually picked the Indians to go all the way to the WS! Didn’t believe him at the time, but maybe he knew something only the players knew! Still smiling about the Lakers loss. 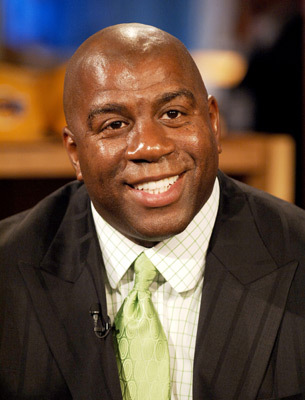 Magic has $700 million reasons to be happy , as he’s no longer a minority owner of the Lakers. The Spurs and Lakers need to have their heads kicked in for the ineptitude this postseason. If Odom and Bynum can show that much energy in throwin’ down with each other in the aftermath of the loss to the Lakers . How the f-#k is that neither hardly showed up in the series against the Mavericks ? It’s true what they say about Lamar Odom his wife has far bigger gonads than he has ! Donald Trump is aggrieved that Obama is taking credit for Seal Team 6’s actions as he felt he also played a part there as well . Whip your hair back and forth Donald , whip your hair back forth ! If the Indians make the postseason in baseball does that mean now that there’s still hope for the Pirates ? Just inquiring that’s all ? If the NFL players are seeking $700 million their lawsuit against the NFL does that mean that Brady is that insolvent in terms of money ? 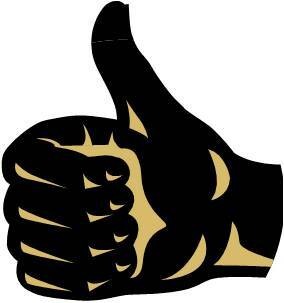 I mean Gisele Bundchen …… raked in ….. over $40 million last year and is on tap to earn even more in 2011 . Manny Pacquiao has been lined up to fight Sylvester Stallone in his next bout . Stallone has said that as long as Rocky can be viewed as good for the sport of boxing he’d continue to make more of those Rocky movies . As a premise he’d shed the lbs and fight Pacquiao . I don’t know what you guys are smoking over there at Doin’ Work, but apparently it’s working. First the Giants, now the Tribe. Remind me to go to Vegas with you guys on your next sportsbook excursion. Speaking of (bad) predictions, even though I liked Dallas, it was hard NOT to predict a Lakers-Spurs Western Conference Finals. Well, that’s obviously not happening. And I actually heard Kemp declined those Thunder tickets because he couldn’t fit into a single seat and they didn’t want to buy him two. ZING! I’m totally with you about the Heat and it’s affect on the league. Unless, of course, they don’t win it all this year, which is perfectly possible. Then at least, it’ll add a little drama on their next quest. And I haven’t heard what Lopez has said yet about the Lakers loss. Any good one-liners? Hope for the Pirates, Al? HAHA, if the Tribe gets the the WS, then next year we’ll have to book a Vegas trip and make some of these bets! Kemp might have had two seats since I heard GP turned tickets down too! Just as awesome of a snub! Going back to back on the Giants-Indians would warrant true crystal ball status in my book. I’ll admit to picking Spurs-Lakers in the Western Conference Finals although right now, I don’t see any way OKC can beat Dallas in seven games.